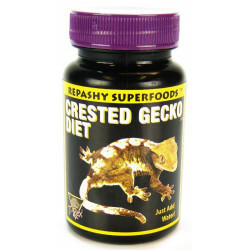 Geckos, like most reptiles, have specific dietary needs that can often pose a challenge for lizard owners. 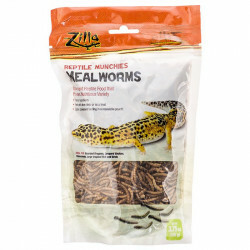 Their natural prey largely consists of insects that most people would like to keep out of their homes if possible, including mosquitoes, cockroaches, and other creepy crawlies. 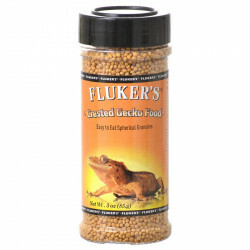 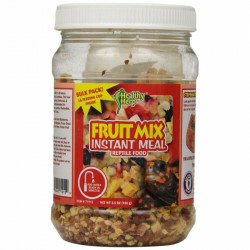 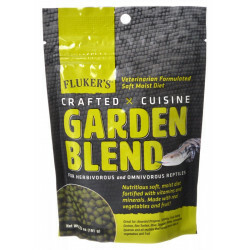 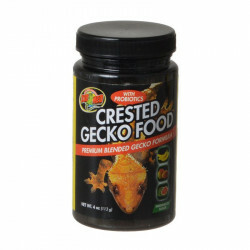 Pet Mountain's Gecko Food store relieves that problem for gecko lovers completely. 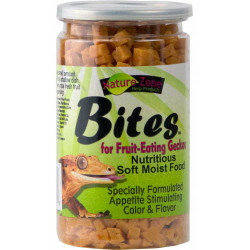 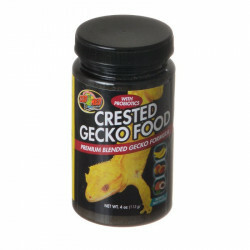 With varied, healthy options for premium daily diets and nutritional supplements to satisfy the needs of every gecko, Pet Mountain has your solution. 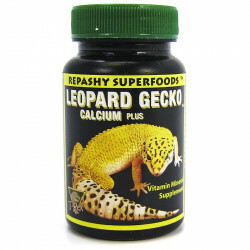 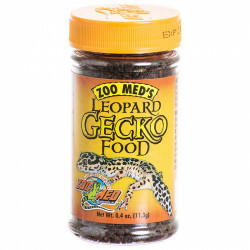 Gecko foods and supplements from leading reptile supply brands like Zoo Med and T-Rex offer geckos of all ages the proper nutrition, minerals and protein they need.